The ISTE Standards·S describe the skills and knowledge students need to learn effectively and live productively in an increasingly global and digital society. The ISTE Standards·T define the new skills and pedagogical insights educators need to teach, work and learn in the digital age. The ISTE Standards·A guide administrators in supporting digital age learning, creating technology-rich learning environments and leading the transformation of the educational landscape. News from around the world available in scaffolded Lexile text sets. Enter complex text and "translate" to a lower lexile level. Texts available for: Skills & Strategy, Comprehension, Reading Passages and Novel Studies. This introduction is critical to understanding the revisions and changes in the NY ELA Standards beginning in 2017. EngageNY - New York State Education Deparment's website to help implement Common Core Learning Standards. 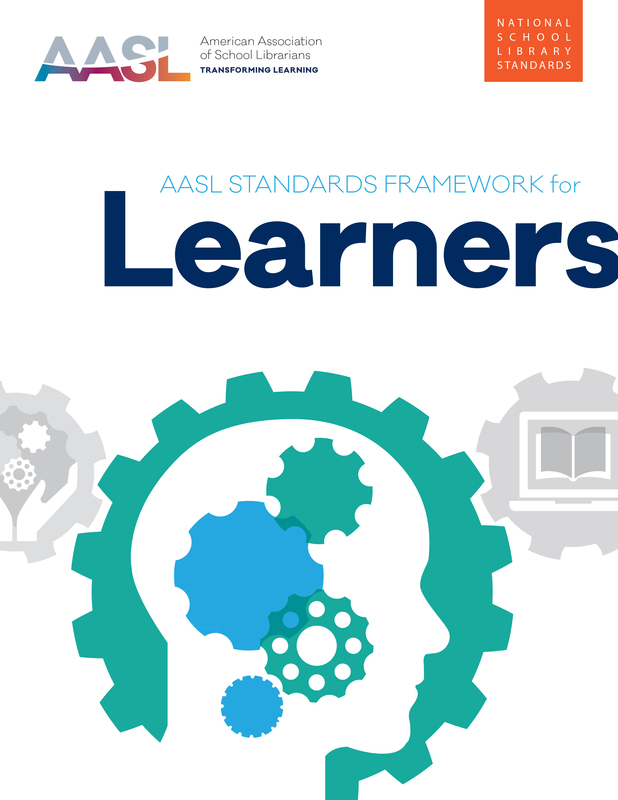 Common Core Learning Standards for English Language Arts and Literacy - Links directly to a downloadable copy of the ELA Standards, Appendix A, Appendix B, and Appendix C.
Common Core Learning Standards for Mathematics - Links directy to a downloadable copy of the Math Standards. New York State Modules - Modules and units to help implement Common Core Learning Standards. Text List for P-12 ELA - Text being used in the curriculum modules. Tri-State Rubric - Use to to evaluate the quality of lessons and units based on the Common Core State Standards for Mathematics and ELA/Literacy.